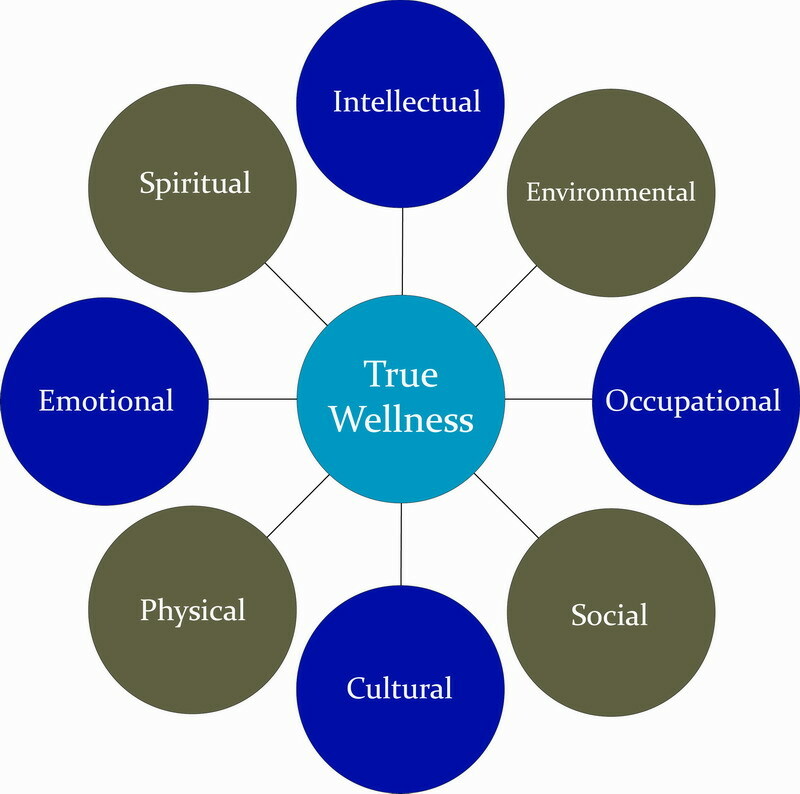 Wellness is more than an opportunity to improve employee health, it also is a business strategy for long term sustainability by lowering health care costs generated by illness and injury or by retaining quality employees. Employer health plans that include wellness initiatives have the potential to produce the highest return on investment (ROI) by achieving optimal employee productivity. Med-Vision leads the industry by utilizing clinical plan data to identify health plan cost drivers specific to each employer. This process provides strategic direction to more effectively target health promotion and disease management. Med-Vision’s expert wellness professionals provide site specific, customizable assistance with strategic planning, wellness programs, implementation, health fairs, and follow-up evaluations to ensure you see results. Wellness committees produce effective leadership tools for membership health empowerment and communications. Our collaborations have resulted in great successes, including clients being nominated for "Healthiest Employer" awards. See picture to the left, celebrating Pasco County Schools' successes (click here for more details on the award). Med-Vision empowers employers with customized wellness programs based on actual data. Contact Med-Vision for a consultation on employee wellness or to discuss how Healthcare Reform will affect your wellness programs. Med-Vision’s wellness programs, Health Fairs, and other helpful resources. "Med-Vision has provided a unique service niche in the data warehousing and analysis arena through the use of D-2 Explorer..."